The 2014 Fiat Linea will start selling very soon. Team AutoColumn managed to grab a snap when it was being driven on the roads. Fiat has finally kicked off their 2014 plans by releasing pricing information on the 2014 Fiat Linea. 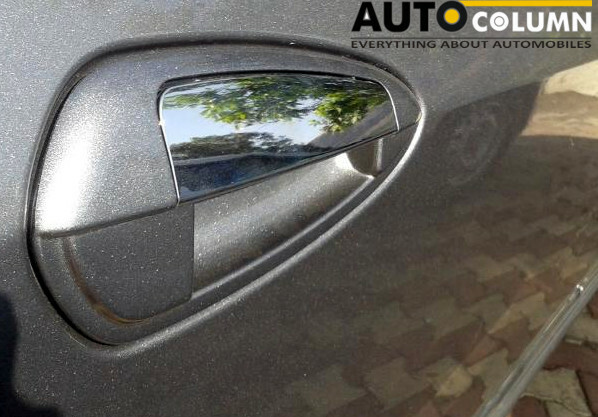 We have been hinting about the facelifted Fiat Linea and Punto coming to Indian shores for a while now. As per sources the car sales will commence 5th March onwards and the brochures for the same have already landed in Fiat showrooms across the country. 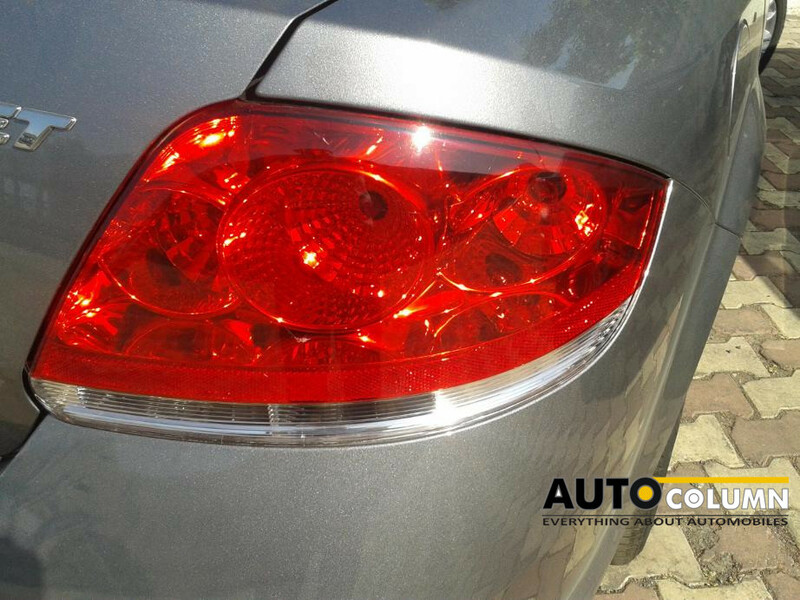 AutoColumn readers might remember our pictures of the Linea when it was first shown at the Auto Expo earlier this month. We have also had an opportunity to check it out in the flesh this weekend and we have come away mighty impressed. The chrome treatment to the nose & the bumper & air dam looks very smart indeed. 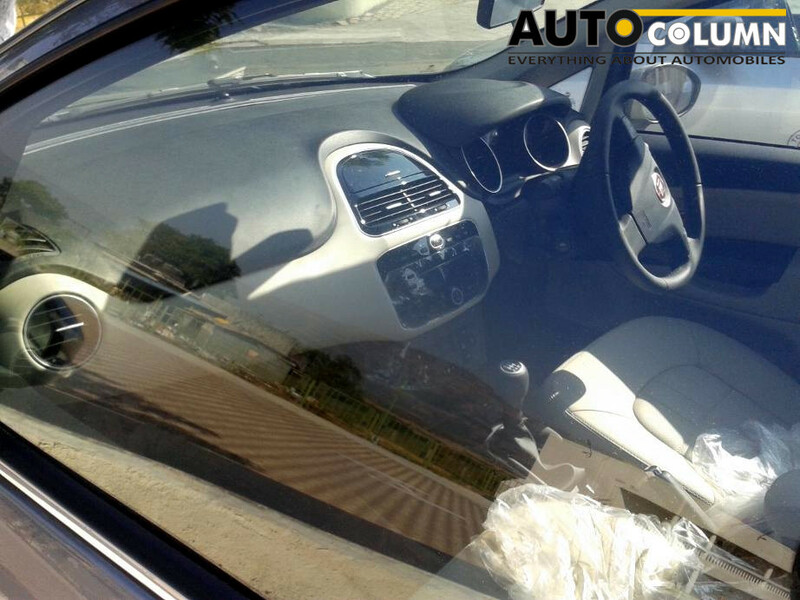 The Fiat Linea will be offered in both petrol and with 3 variants each and will be offered with a manual 5 speed transmission. The petrol engine is a 1400 cc turbocharged mill that puts out 112Bhp of peak power and 207 Nm of torque. The diesel is the proven and trusted 1300 cc Multijet putting out 91 Bhp and 209 Nm of torque. We were also hoping to see an automatic transmission to be offered but Fiat has not obliged on this part yet so we will have to do with a stick shift for now. Note the changed interiors. Centre console looks good. Appearance wise there are some well thought out changes that have been incorporated in the new cars styling. The interiors for example look very tasty and quality of the material used for the dashboard seems to have improved significantly. The centre console is completely redesigned and looks very classy in a glossy piano black. 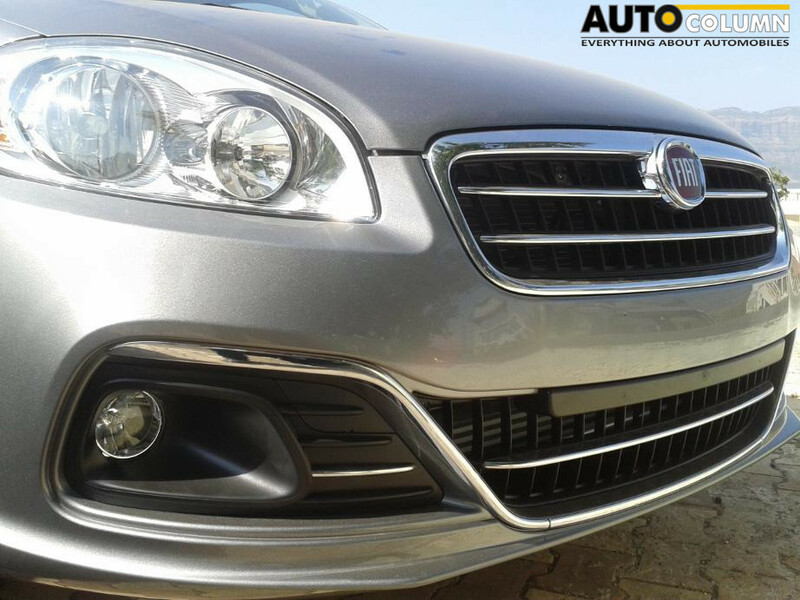 The front grille has also been redesigned with a neat chrome surround and horizontal chrome stripes running through it. The chrome treatment also extends to the rear where a large chrome strip sits on the boot lip right above the number plate with a big ‘Linea’ stamped into it. The chrome treatment works wonders for the car though giving it a lot of appeal compared to the earlier plain-jane looks of previous Lineas. Also on offer are 2 new colors ‘Sunbeam Gold’ and ‘Magnesio Grey’. Fiat has also chosen to drop the ‘Oceanic Blue’ color from their palette for the 2014 model year. It now remains to be seen what path Fiat decides to take with the Grande Punto. Keep watching this space for more and remember, you read it here on AutoColumn.